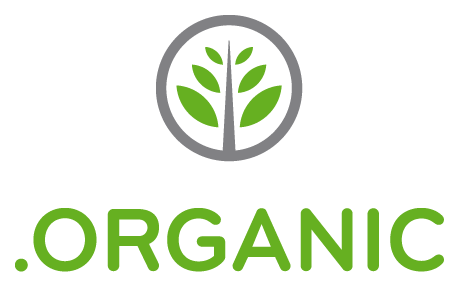 Just read a great article from Motley Fool on going Organic. Learn how to cook. If your definition of cooking is mixing the neon orange powdered cheese into macaroni noodles, then you’re likely to be stuck with the overpriced and overpackaged grocery store organics. To take advantage of fresh organically grown produce and meats, take a few courses at a local cooking school or pay a culinary friend for lessons. Raw, unprocessed food are not only better for you, but cheaper as well. I’m not a master chef by any stretch of the imagination (although I do like to watch Top Chef). 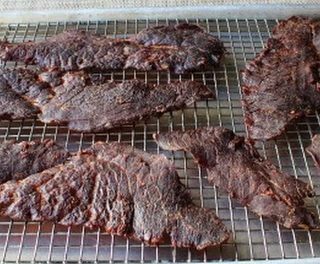 I know how to brown things, barbeque, smoke and dehydrate. Between my wife and I we can take most foods, throw some spices on them, and call it a meal. This saves us a ton of money every month. Going late to the farmer’s market: last minute bargains are great when the farmers just want to get rid of their stuff. Thinking Seasonally: not only are things cheaper, but since they come from local areas, the carbon footprint of shipping these items is way less. Grow your own: because nothing tastes better than food you’ve just harvested from your backyard. Not everything will save you money – sometimes going organic is not just about the quality of the food though. I’m raising chickens in my backyard as a way to teach my daughter about how we get certain foods (and they make great pets) but I figure that in order to get my first egg, I’ll probably be about $300 into this project (I’ve spent about $250 for the coop materials and designed and built it on my own). Given that we might get 300 eggs in a year from our two chickens, that puts me at about a $1/egg. I’ve seen prices range from $5-$8 per dozen for organic eggs. ( $.42 – $.66 per egg ) so my break even for this little adventure is somewhere around 2 years. If we bought regular eggs at $1.20 a dozen ($.10 per egg), then doing the math it will take me 10 years to break even (this is of course, not including the additional food I have to buy every couple of months).